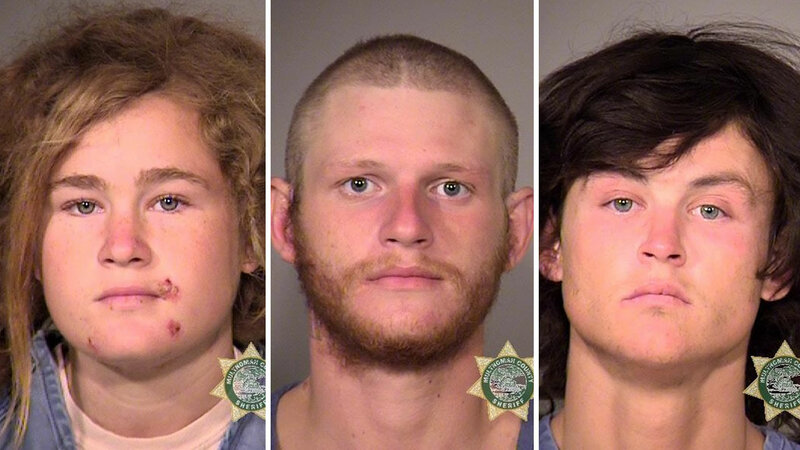 SAN FRANCISCO (KGO) -- Three murder suspects appeared in Marin County court on Monday to answer charges in connection with the shooting deaths of a beloved yoga teacher and a Canadian tourist in Golden Gate Park. Authorities say now that they've linked the killings of two strangers in the Bay Area to the same suspected killers, they're now working to see if any other unsolved crimes can be linked to the three drifters. 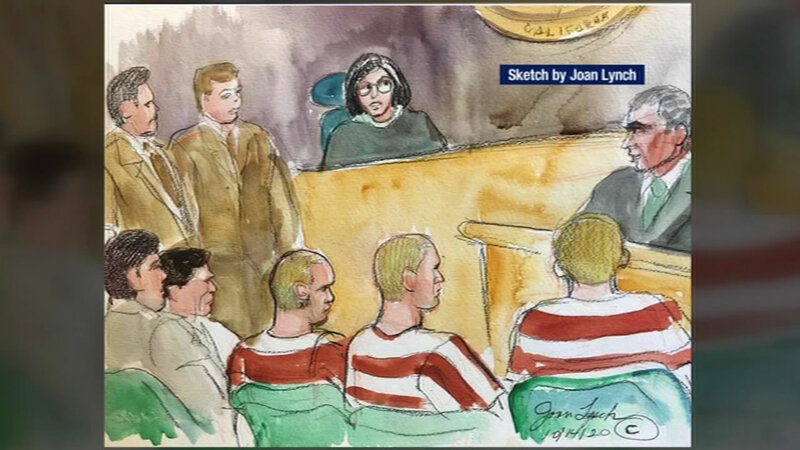 All three defendants showed up to court but the proceedings were brief. Lila Alligood is still awaiting representation and counsel for the two other defendants said they needed more time to go over the discovery. Alligood, Morrison Lampley and Sean Angold are the three drifters accused of killing Steve Carter and Audrey Carey. It wasn't until they were arrested in Portland days later and a gun was discovered in their car that the two crimes were linked. 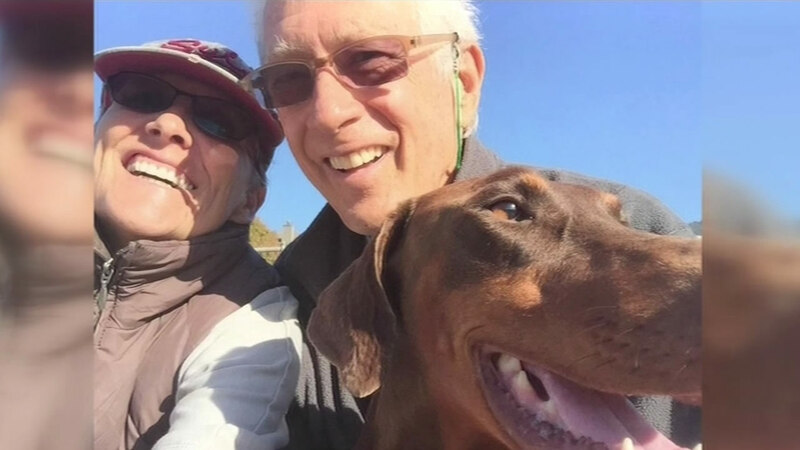 In a story you'll only see on ABC7 News, the friends of a prominent yoga teacher who was fatally shot on a trail near Fairfax said they're relieved there's been an arrest and hope the suspects will get help. The public defender explains why he can't discuss the case for now. "Meanwhile, the judge has issued a gag order so I am prevented from making any statements on the case," Dep. Public Defender Pedro Oliveros said. The media won't be allowed to talk to anyone regarding this case but the judge did say she hoped to allow cameras inside the courtroom for the preliminary hearing. The public defender said he had doubts if the arraignment would even take place on Thursday, again saying that they needed more time.